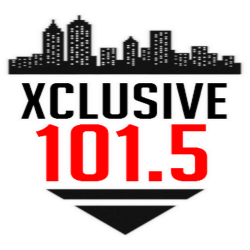 Xclusive1015.com presents.. The Daggering & Wine Up Fi Di Gyal Dem series. Pure whinery, daggering & slackness going on in the clubs. Non-stop dancing from morning, noon & night.. The madness never ends.